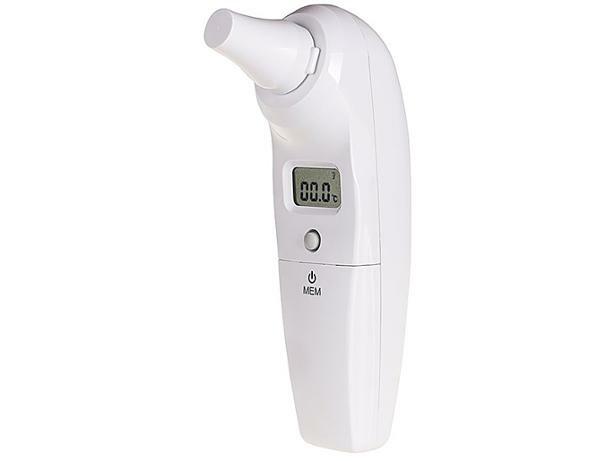 Kinetik Inner Ear thermometer digital thermometer review - Which? The Kinetik Inner Ear Thermometer is very competitively priced. Our Which? expert and parent tried this frills-free thermometer with her family at home and gave her verdict in this first look review.